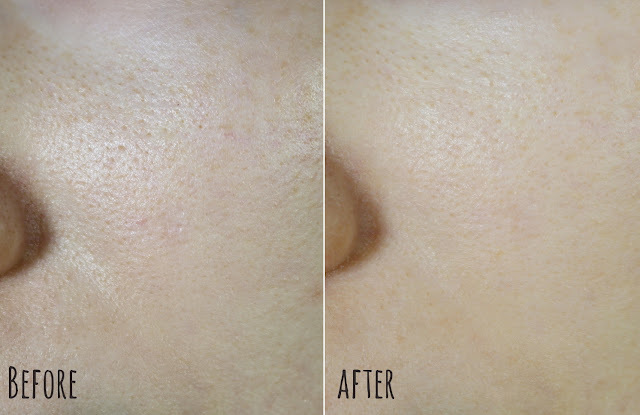 Everyone wants to have a smooth, soft and perfect-looking skin. No matter how good is your foundation, the secret to a flawless makeup lies in a primer. 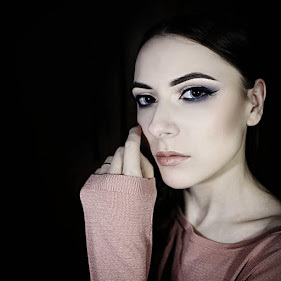 As I have mentioned on my blog, blackheads and enlarged pores are my biggest skin problems, that's why finding a good makeup primer was always an important quest to me. 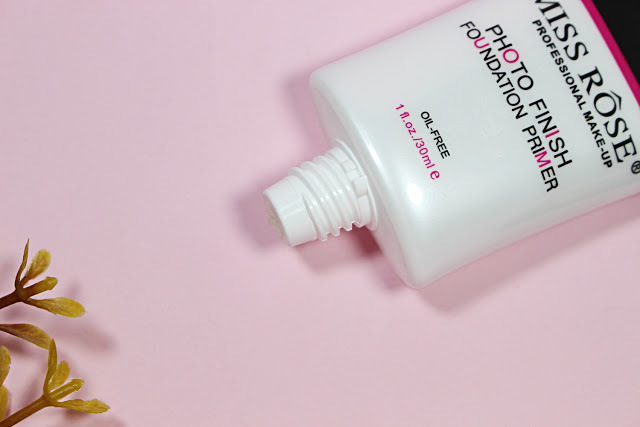 So, without further ado, today we are going to talk about Miss Rose Photo Finish Foundation Primer*, which was kindly sent to me by Beauty Big Bang and find out how it works. 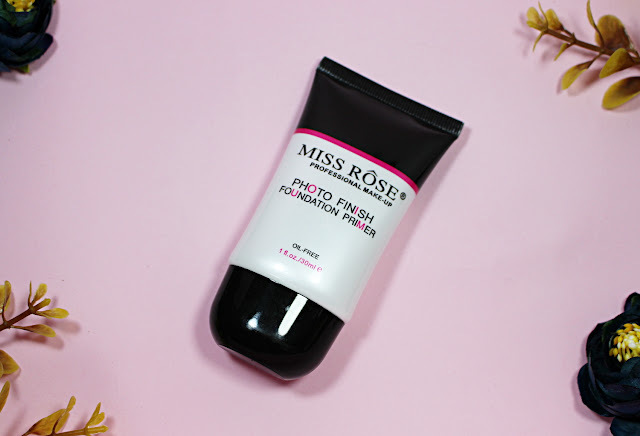 Miss Rose foundation primer comes in a very simple and well-knows plastic tube packaging and you are going to receive 30 ml/1,01 oz of product. The packaging of this primer is very similar to the packaging of the original Smashbox photo finish primer. You will also find an an incomplete list of ingredients and 'how to' instructions on the packaging, both in English language. 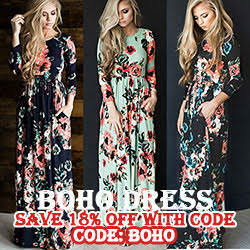 The primer is silicone-based and has a very silky, gel like consistency. 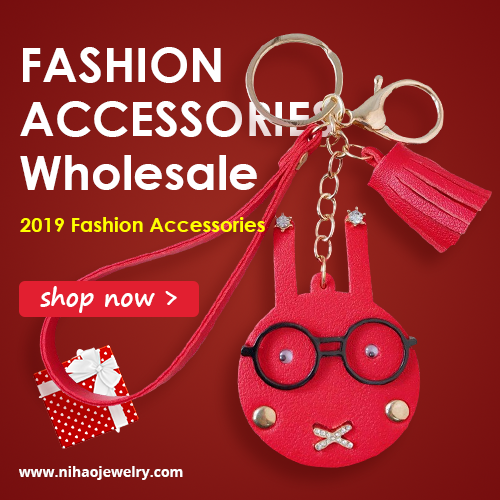 It is absolutely colorless and odorless, so it won't camouflage imperfections. The silky formula glides onto skin 'blurring' enlarged pores, fine lines and even small scars. Due to silicone, it feels very silky and lightweight on the skin. Primer takes less than a minute to absorb into the skin, leaving the surface of the skin soft and matte. My skin tends to get dry and irritated, when the weather outside is cold or windy. That's why I was worrying, that Miss Rose primer will emphasize dry and an 'patchy' appearance of my skin. Fortunately, my skin feels very comfortable and moisturized throughout the whole day. Thanks to this primer, the whole makeup lasts longer and looks much better. Overall, I think Miss Rose primer is an incredible product, it has a nice blurring effect with a mattifying finish. This primer perfectly hides my large pores and helps the foundation to last all day long. Though, I'm not quite sure, how it would work on oily skin. 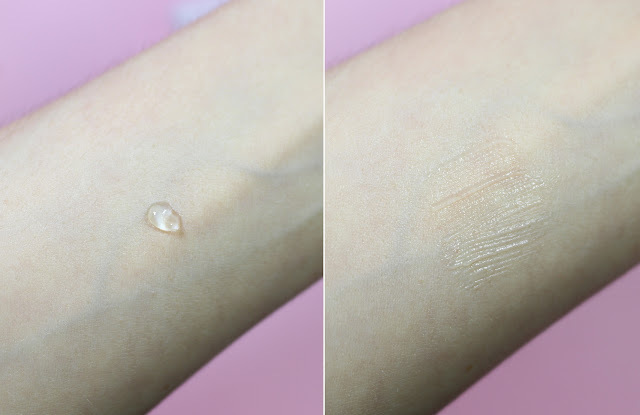 Miss Rose primer has few ingredients, which might cause acne prone to increase breakouts. Because of its high covering abilities, these ingredient lock oils inside of the skin and this may cause breakouts. Thank you so much for the visit, I hope this review was somehow helpful to you. 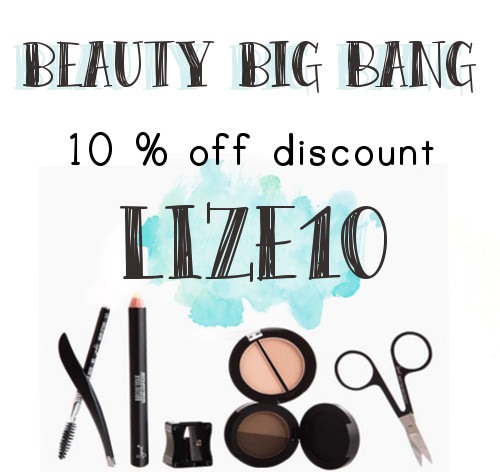 Don't forget to use a special discount code LIZE10 to receive a 10 % your purchase, while shopping at Beauty Big Bang. I'll talk to you very soon!